Kat and Karl : blake kite surfing! blake kite surfing! yea for blake! karl's best man at our wedding, blake matheney, does this every day! 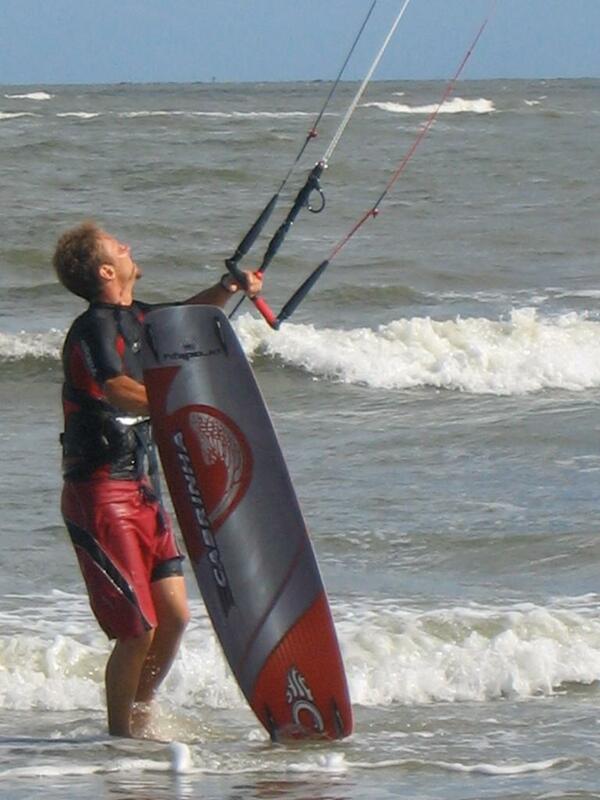 he lives in charleston and teaches people how to kite surf.